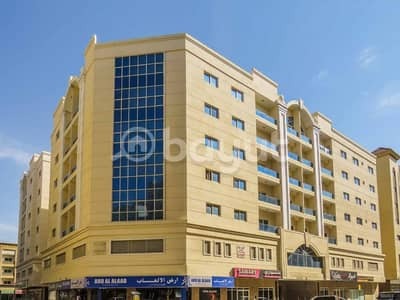 I would like to inquire about your property Bayut - 1 BHK Muweilah 3 & 4. Please contact me at your earliest convenience. Building has around the hour security, and is close to the university city, school area, mosque, supermarkets and restaurants. Area has easy access to Dubai.